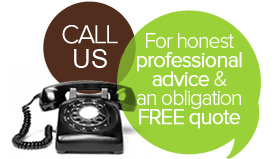 Send an enquiry or request a free quote for our Melbourne carpet repair services. Simply complete the form below if you have an enquiry or service interest. If for any reason the submission form fails to work, or you do not feel comfortable using the form, please contact us using the contact details. Get an OBLIGATION FREE Quote! Enter your details below and a short message and we'll get back to you ASAP.